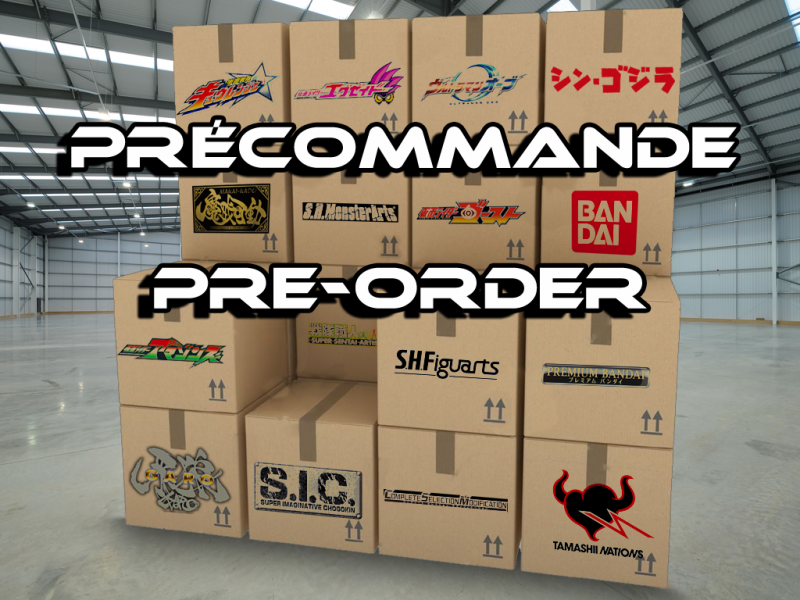 Share List La figurine du jeu de l’effort maximum ! The figure of the game of the maximum effort ! "S.H.Figuarts Kamen Rider Ex-Aid Maximum Gamer Level 99"